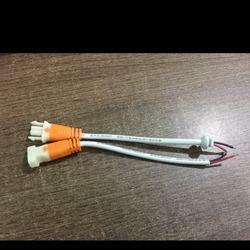 We are dedicatedly involved in providing an excellent quality array of DC Connector, for catering the various needs of our clients. Being a leading firm in this industry, we are deeply engaged in offering a high quality range of DC/POWER Connector. 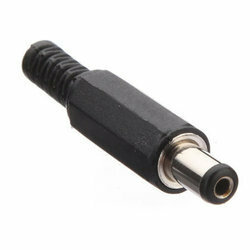 This is standard 2.1 mm DC power plug/jack. Threaded plastic cap, andwires can be soldered and crimped for longer life. Riding on unfathomable volumes of industrial expertise, we are providing a broad array of DC Power Connectors. We are reputed enterprises in this industry, trading a wide gamut of DC Connector.